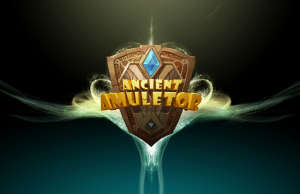 PlayStation VR Demo Gameplay of Ancient Amuletor in 60fps. 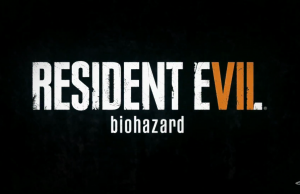 Welcome Home Trailer of Resident Evil 7 biohazard. 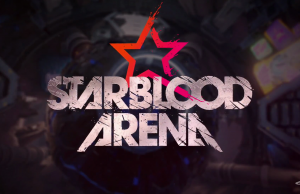 PSX 2016 Announcement Trailer of StarBlood Arena in 60fps. 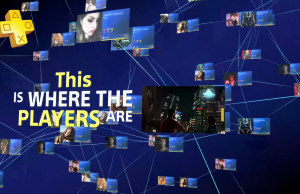 PSX 2016 Gameplay Trailer of Resident Evil 7 biohazard in 60fps. 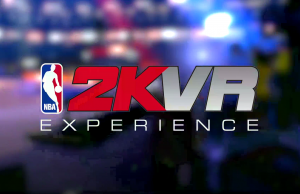 Announcement Trailer of NBA 2KVR Experience in 60fps. 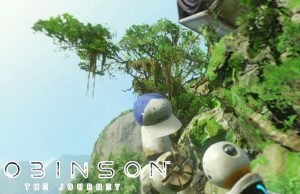 Walkthrough of Robinson: The Journey on the PlayStation VR in 60fps. 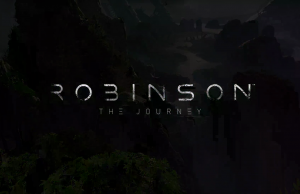 Launch Trailer of Robinson: The Journey. 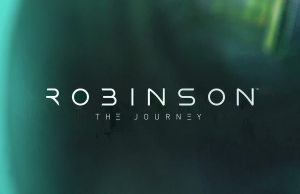 Character, Companions, and Curiosity Trailer of Robinson: The Journey. 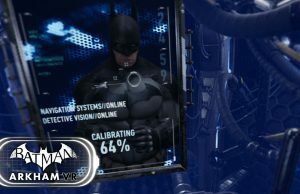 Complete Walkthrough of Batman: Arkham VR in 60fps. 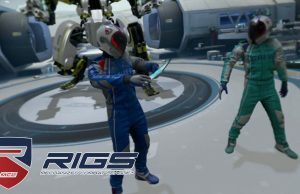 Team Takedown: Comets vs Talons Gameplay of RIGS: Mechanized Combat League in 60fps. 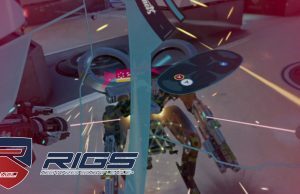 Tutorial Gameplay of RIGS: Mechanized Combat League in 60fps.